JEREMY SMITH, Leader of “Faith Ascent Ministries,” provides an update as he and “Faith Ascent” continue to focus on helping young people to be grounded in Biblical faith … into college and adulthood. Sadly, the majority of professing Christian young people lose their faith in going to college. Documentation confirms that young people involved in Faith Ascent have much greater and significant success in growing, maintaining their Biblical Worldview. See www.faithascentministries.com. 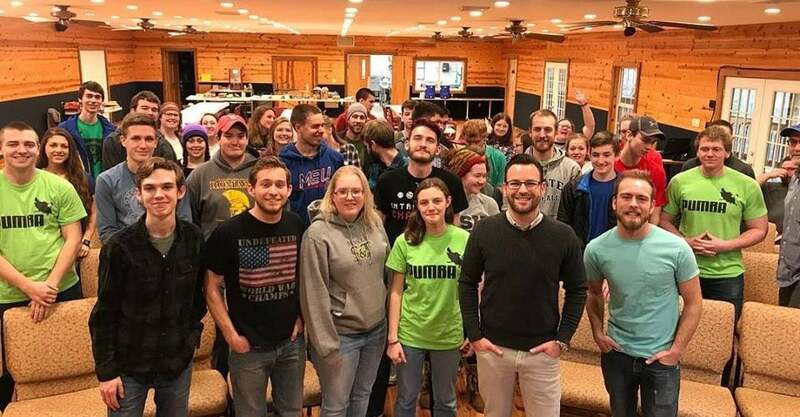 Important to the success of the impact of the ministry is its summer “Base Camp,” in recent years conducted at Lindenwood University at the west edge of the Greater St. Louis Area. To learn more, visit https://faithascentministries.com/base-camp-details/. To hear … “Jeremy Smith Leads Faith Ascent, grounding youth in biblical faith; hosting Josh & Sean McDowell” … click on … http://haroldhendrick.com/2015/11/04/jeremy-smith-leads-faith-ascent-grounding-youth-in-biblical-faith-hosting-josh-sean-mcdowell/.